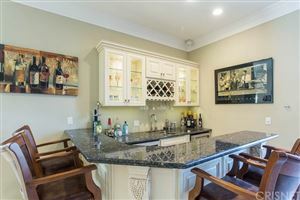 PRICE REDUCTION!!! 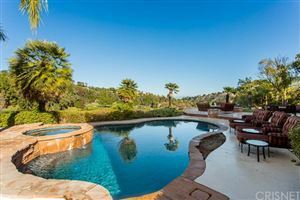 WELCOME TO YOUR VERY OWN RESORT-STYLE-LIVING DREAMHOME, NESTLED IN THE HILLS OF COVETED CALABASAS, CA!!! 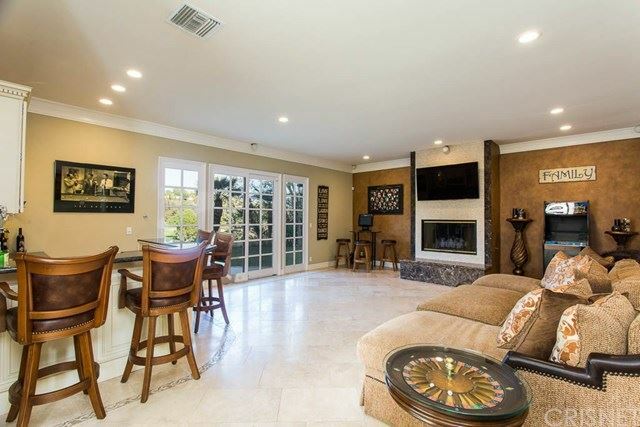 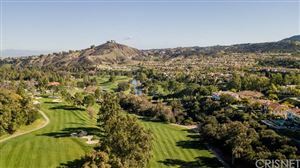 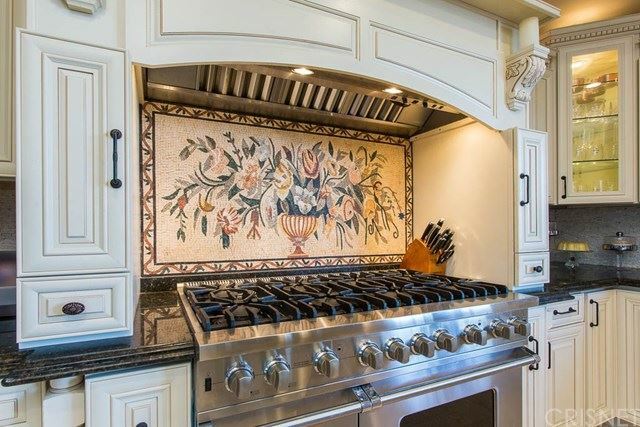 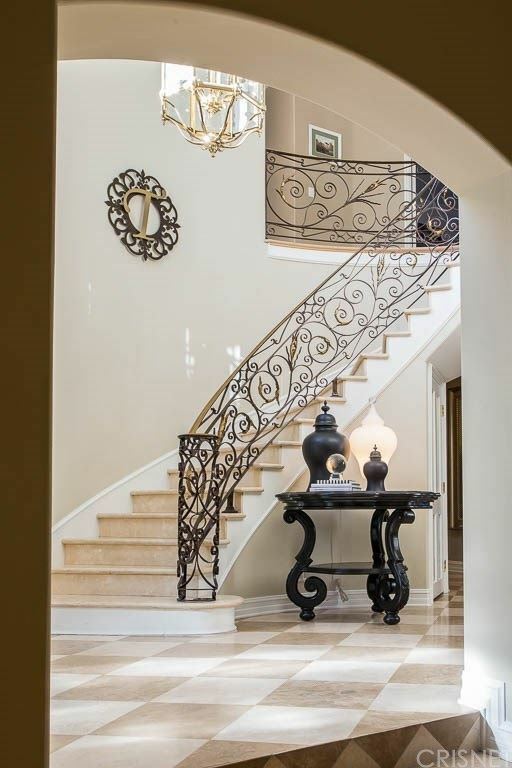 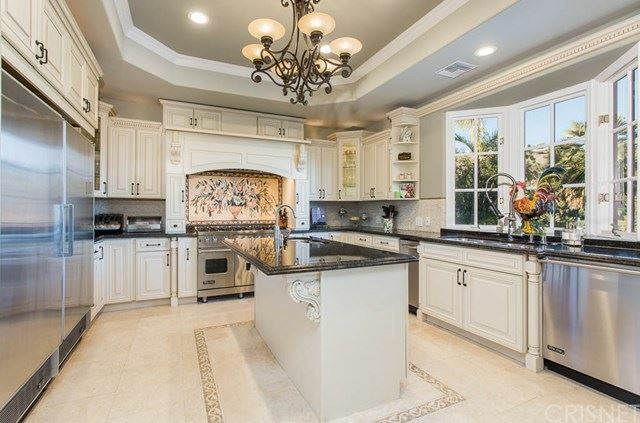 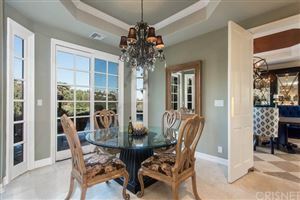 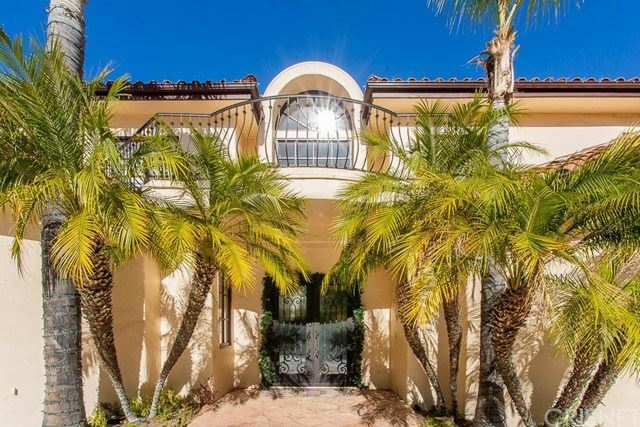 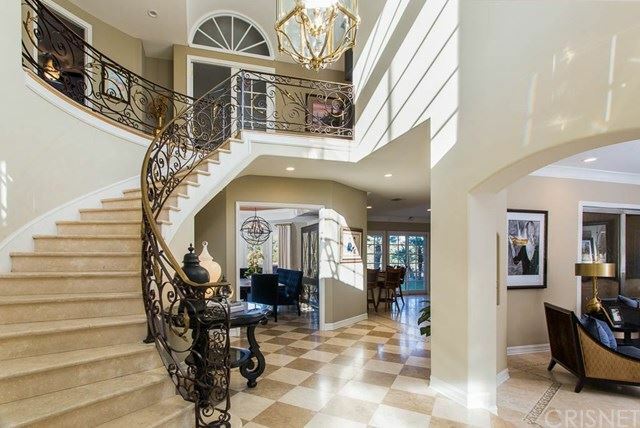 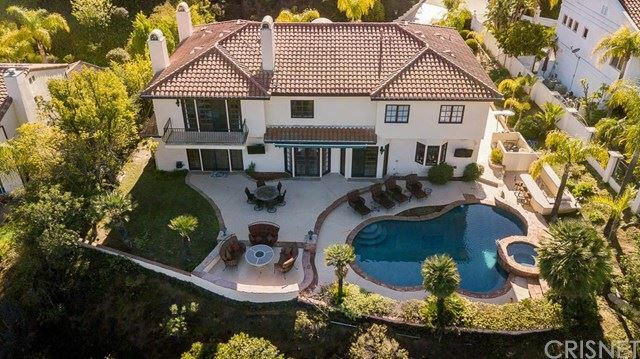 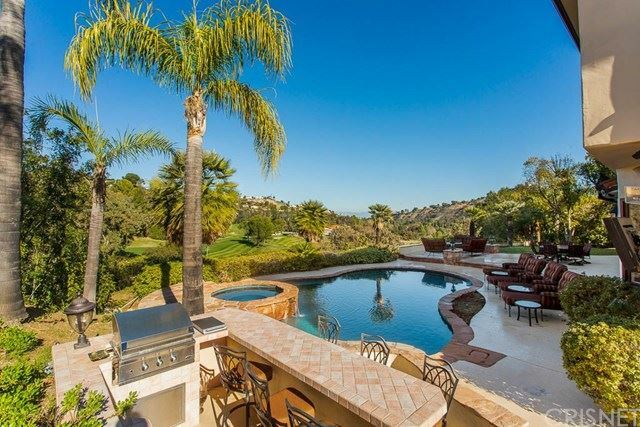 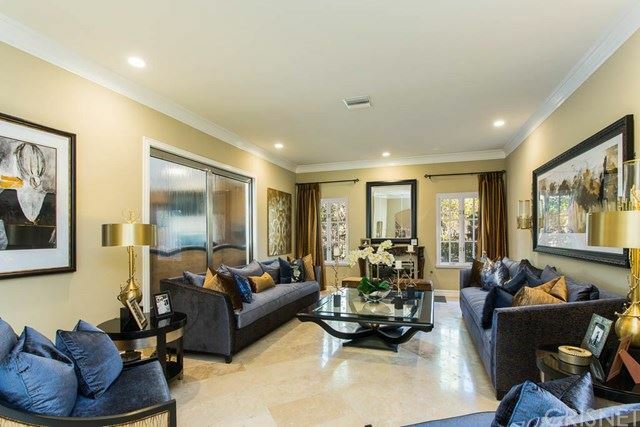 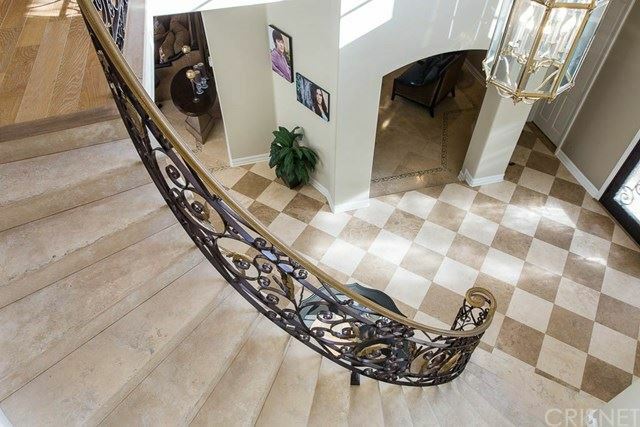 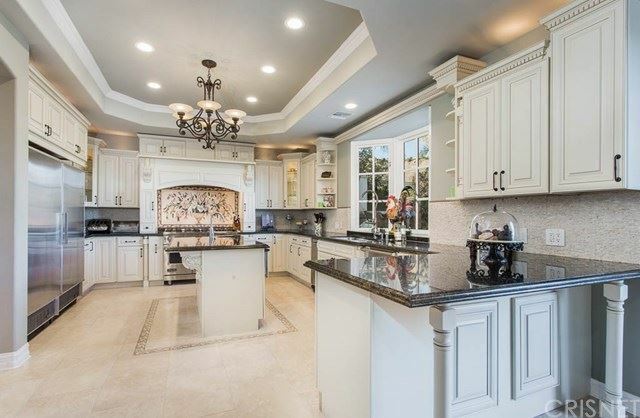 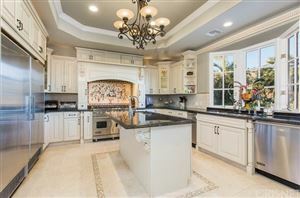 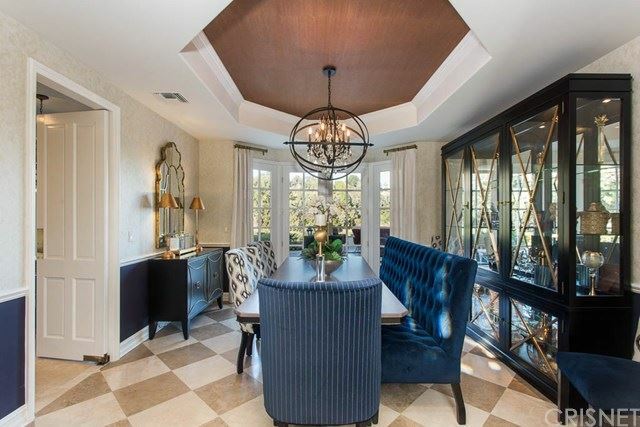 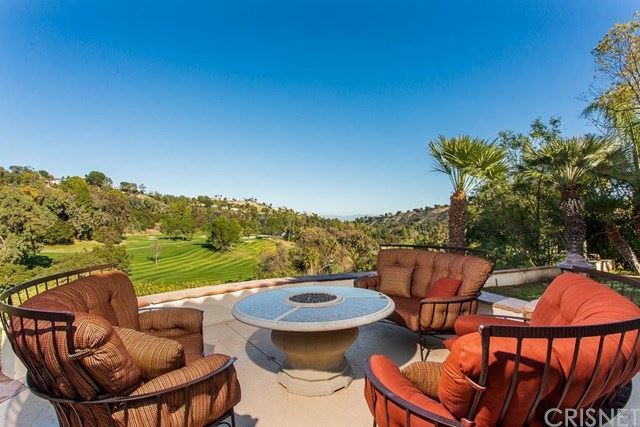 Enjoy a new life in this Exquisite Mediterranean Home in Gated Calabasas Park Estates, perched above the Prestigious Calabasas Country Club Golf Course while boasting Spectacular Panoramic Views of the Course, Canyon, and Surrounding Hills. 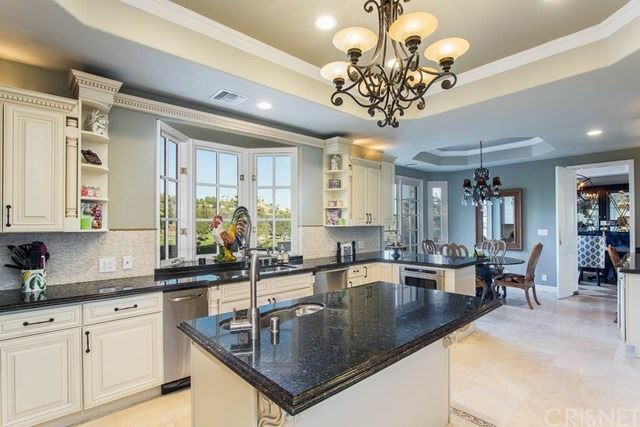 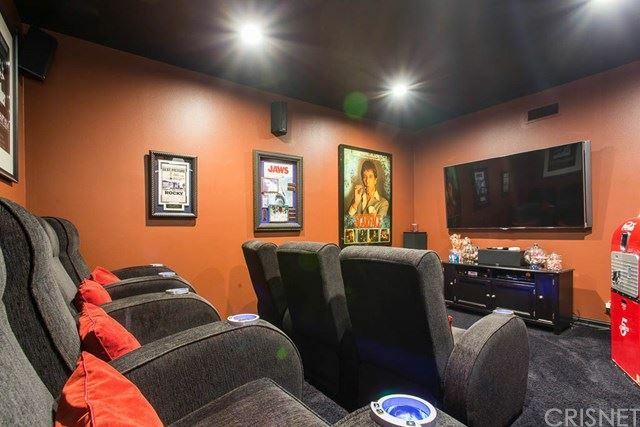 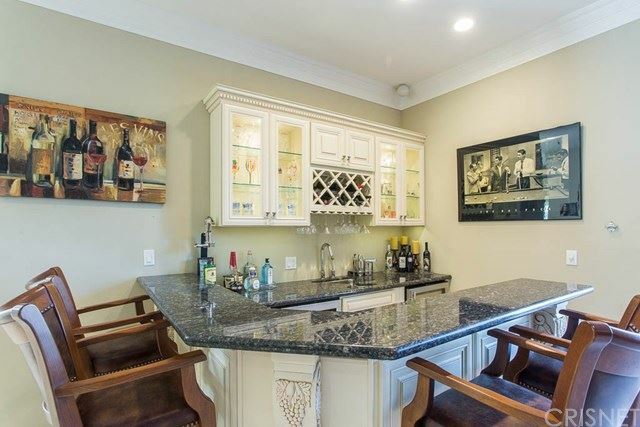 (SEE ATTACHED VIDEO) This 5 Bedroom/6 Bath secluded GEM OF A PROPERTY rests peacefully on over a half acre with Major Upgrades/Renovations throughout, including a newly resurfaced Salt Water Heated Pool and Spa, a Custom Country Kitchen with Granite Island/Countertops and Viking/Sub Zero Appliances, Formal Dining Room, Living Room, Family Room, and 2 Extra Rooms, (Home Theater with Movie Theater Seating, and an Office/Fitness Room). 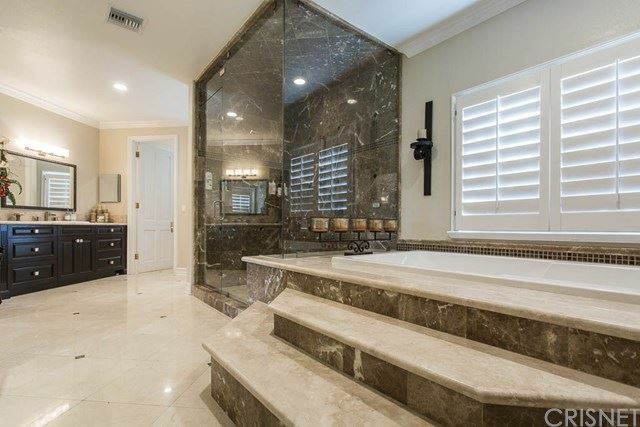 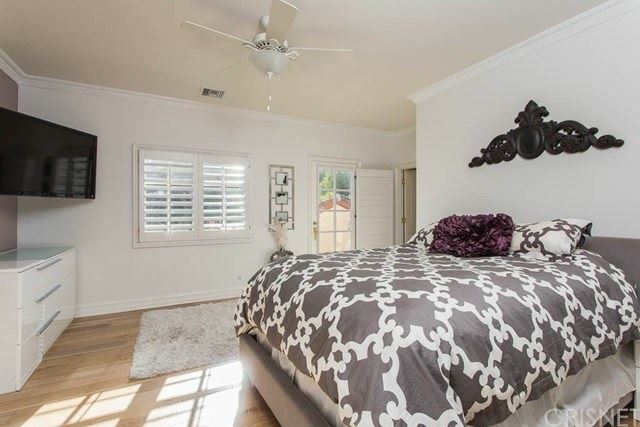 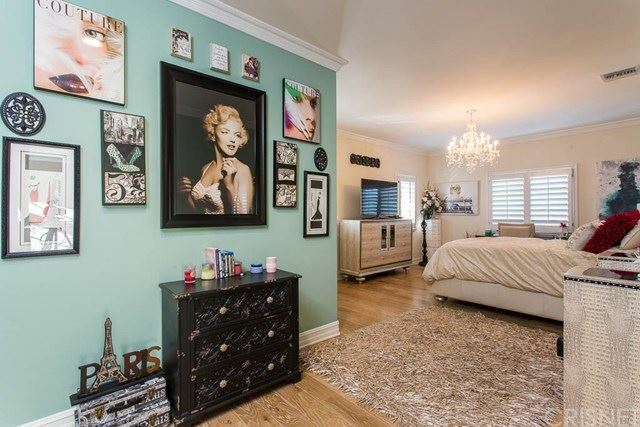 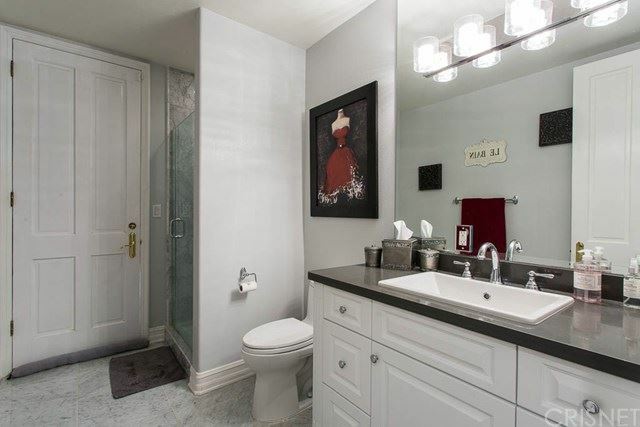 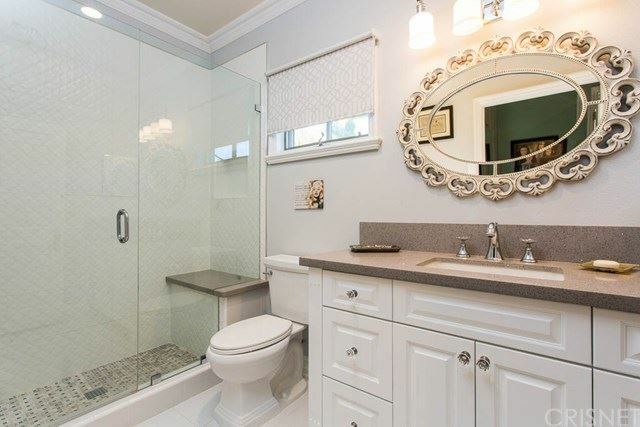 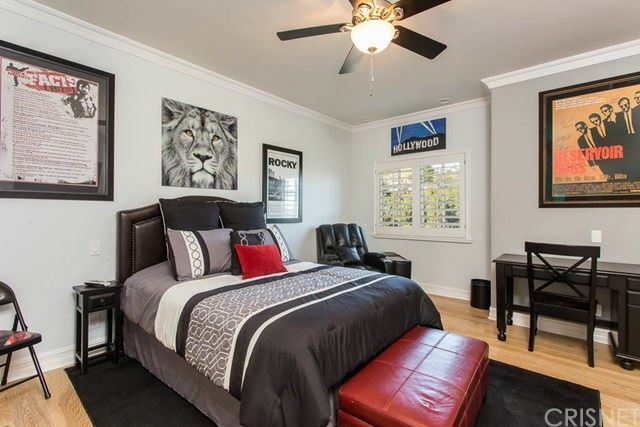 Its Master Suite is appointed with Custom Bath with Oversized Spa-Tub and Oversized Steam System Shower with Multiple Shower Heads, separate His/Her Walk-in Closets, and Balcony with Views of Golf Course or Evening Stars. 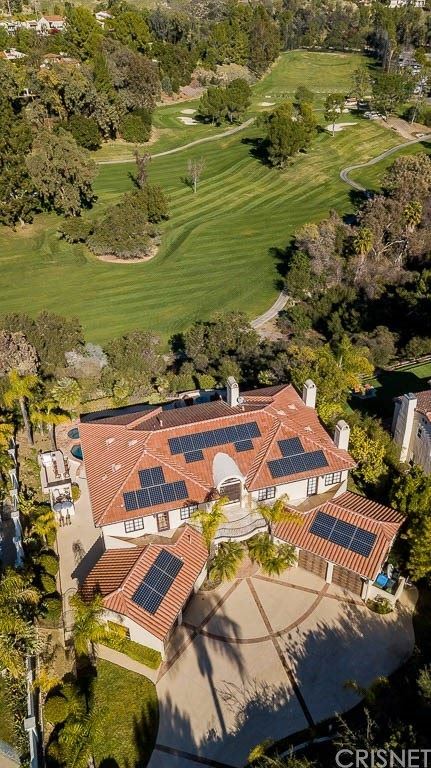 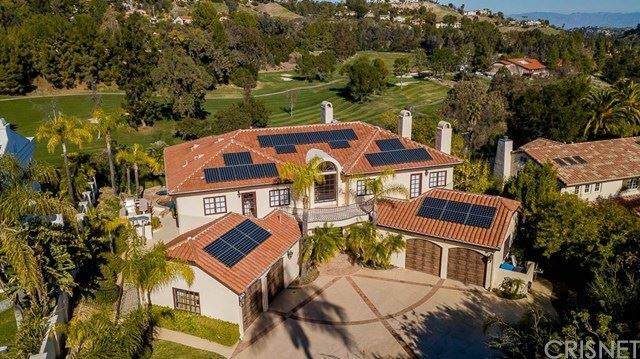 The majority of this Solar Powered home has been refitted with LED Lighting, New 4 Zone Air Conditioning Unit and Ducts, Dual Water Filtration System, etc… If ridiculously low electric, heat, and water bills are your fantasy, then this home is the manifestation of your desires. YES, THIS TROPHY PROPERTY DOES EXIST, WITH ALL ITS ADDED ELEGANCE AND CUSTOM FEATURES!!! COME SEE IT FOR YOURSELF, OR, BETTER YET, CLAIM IT AS YOUR OWN BEFORE SOMEONE ELSE DOES!! !